Recently, for my birthday, I received some gorgeous presents which look really pretty in my bedroom and which I couldn't help but share with you. If you're thinking of re-decorating your bedroom, or are looking for some cute things for your bedroom, this post may give you some inspiration. 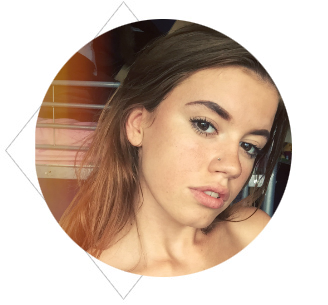 In September I'm moving to Bristol to go to Uni, and will be moving in to my new room over there. These will definitely be coming with me, and if you're going to Uni you may be looking for a few bits and bobs to put in your new room too. These items make my room feel homely, cosy and personal. I love love love candles and if you don't know this already then you must be very new here, (I'm pretty sure my love for candles gets mentioned in almost every post!) 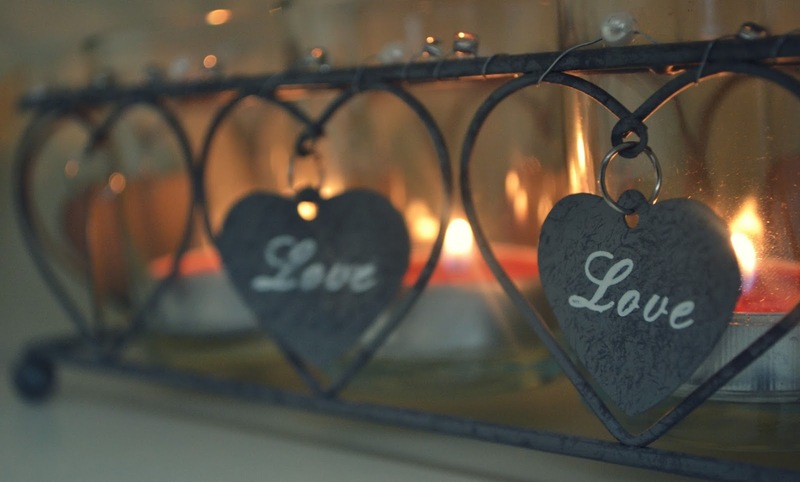 Candles are great for relaxation, chilling out and they generally create a cosy, warm atmosphere. 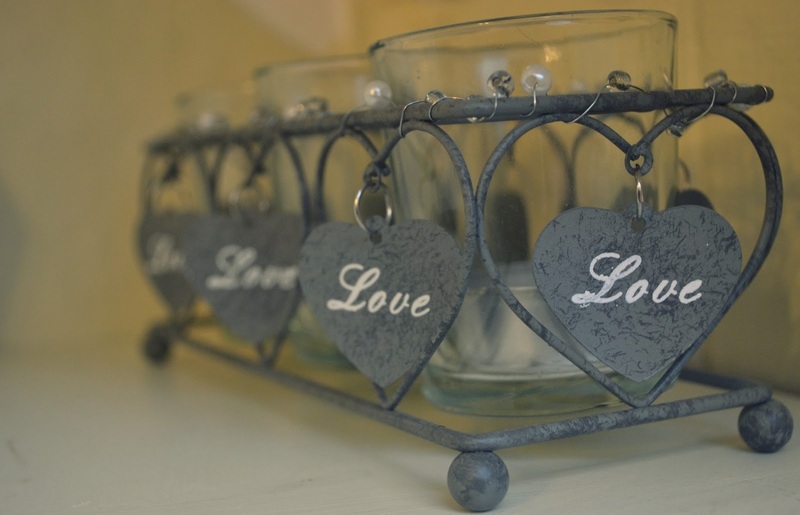 This pretty little candle holder is from the Matalan Homeware section and is a pretty addition to any bedroom. I currently have mine placed on my bedside table and it looks lovely - writing a Uni essay surrounded by pretty candles suddenly doesn't seem so bad, eh? If you like your room to look and smell nice (er, who doesn't? ), oil burners are perfect. This oil burner, also known as a melt warmer, is from Yankee Candle and is one of my favourite things in my bedroom right now. 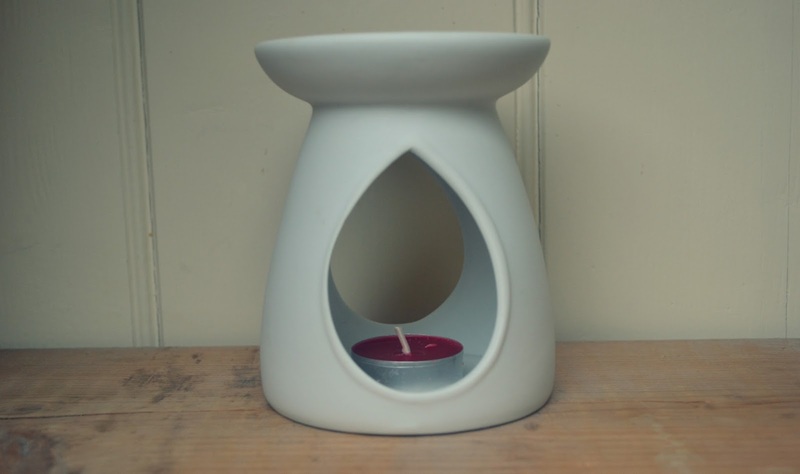 Yankee Candle offer lots of different patterned and coloured oil burners but this smooth white finish is perfect for a simple and minimalistic room. Just pop a tart wax melt (available from Yankee Candle) or an oil into the top, light the tea light underneath and wait for the delicious smells to circulate around your room. I am currently burning a Lilac Blossoms tart wax melt from Yankee Candle, and it smells gorgeous! This pretty decoration is from the Matalan Homeware Range, once again, and I love it! 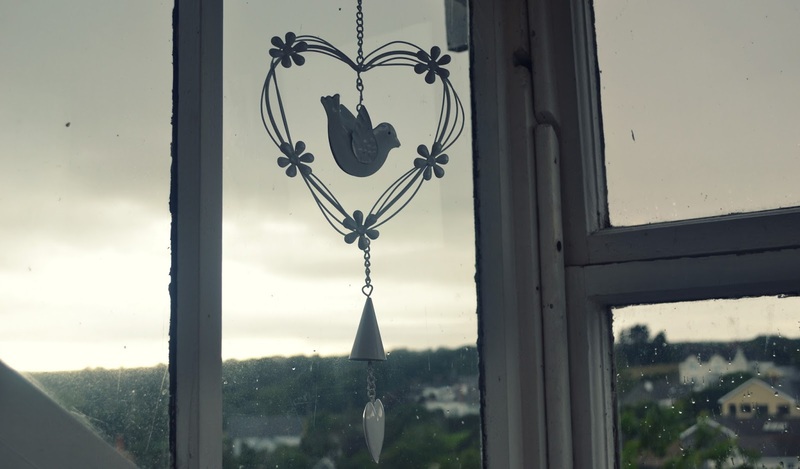 A girlie and cute touch, you can hang this bird decoration by your window, off a shelf, over your bed or on the wall. I've currently got mine hung by the window and I think it looks lovely. I would also recommend hanging on the wall - they add a girlie, quirky presence to the room. What are your favourite bedroom items? I hope this has given you some inspiration! I love the oil burner but found as I'm so dozy I manage to knock them over, have you seen the yankee candle diffusers? I LOVE the Yankee Candle oil burners too! I have Waikiki melon on right now! They're so addictive! I'm loving the tea light holder. It's really cute! I love dainty things like that.